Aerosol particles in the atmosphere have an important influence on the radiative balance through directly reflecting sun light back into space (and sometimes absorbing part of it and converting it into heat) as well as through acting as cloud condensation nuclei to alter cloud properties and their radiative effects. Aerosol particles do also impact human health (as particulate matter near the surface), renewable energies (by reducing solar irradiance available for power plants) and traffic (desert dust storms, volcanic eruptions). 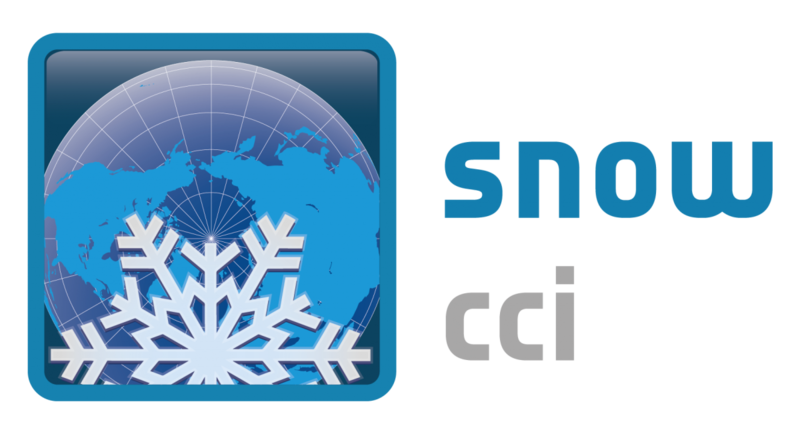 The ultimate objective of Aerosol_cci is to provide independently validated high quality algorithms for the processing of long-term records of global aerosol properties from European satellite instruments. The processing of the long-term records shall then be conducted by the Copernicus Climate Change Service. The products provided on this server are openly and freely available. No warranty is given by their providers. Users are obliged to acknowledge the ESA Climate Change Initiative and in particular its Aerosol_cci project together with the individual service provider. We encourage interaction with the service providers on proper use of the products and would like to receive a copy of all reports and publications using the datasets. An offer of co-authorship should be considered, if the CCI datasets constitute a major component of a scientific publication. Aerosol_cci (Phase 1) was run from 7/2010 until 2/2014 followed by Phase 2 (Aerosol_cci2) from 5/2014 - 12/2017; a small bridging option extended part of the activities until 10/2018. Currently proposals for an ITT of the CCI+ program extension for new research on old ECVs (including aerosols) are under evaluation to start a new 3-year contract on aerosols. The Aerosol_cci2 baseline project team was composed of following partners. Dr. Thomas Popp is acting as joint science leader and project manager. Miriam Kosmale is the deputy project manager. Prof. Dr. Gerrit de Leeuw is acting as joint science leader. Prof. Dr. Gerrit de Leeuw is leading algorithm development; his team is working on ATSR and SLSTR. Dr. Don Grainger (Oxford) and his team are focusing on ATSR and SLSTR retrievals. Dr. Gareth Thomas (RAL) and his team are supporting work on ATSR and SLSTR retrievals. Dr. Peter North and his team are focusing on ATSR and SLSTR retrievals. Dr. Marco Vountas and his Team are focusing on MERIS retrievals and coordinate cloud studies. Dr. Thomas Popp and his team are focusing on synergetic retrieval approaches and an ATSR ensemble. Dr. Lars Klueser (DLR) and partners from BIRA, ULB and LMD are focusing on IASI dust retrieval. Prof. Dr. Oleg Dubovik and his team are focusing on polarization retrieval approaches. Dr. Pepijn Veefkind and his team are focusing on UV index retrieval and ist use. Dr. Christine Bingen and her team are focusing on stratospheric retrievals. Dr. Sophie Vandebussche is focusing on IASI retrievals. Dr. Yves Govaerts and his team is working on hourly SEVIRI retrievals. Prof. Lieben Clarisse is working on IASI retrievals. Dr. Virginie Capelle is working on IASI retrievals. Dr. Michael Schulz is leading user involvement and liaison with the AEROCOM modelling community and working on trend studies. Dr. Stefan Kinne is responsible for validation with AERONET and application on radiative forcing. Dr. Christoph Brühl is responsible for applications in the stratosphere. Dr. Kerstin Stebel is responsible for validation of stratospheric products and tropospheric validation with WMO-GAW in situ data based on the World Data Center for Aerosols hosted by NILU. Prof. Dr. Ulrike Lohmann and her Team are working on application for aerosol-cloud interactions. Drs. Enza di Tomaso Sara Basart are working on assimilation of IASI dust retrievals into their dust modelling system. Dr. Yong Xue is working on valdiation over China. Dr. Julian Meyer-Arnek is leading the system engineering tasks. Dr. Julian Meyer-Arnek is responsible for the ECV prototypes and production of retrievals involving spectrometer instruments and merged products. Dr. Richard Siddans and Andy Smith are responsible for the ECV prototypes and production of ATSR retrievals. Dr. Jacques Descloiutres and his team are responsible for the ECV prototypes and production of POLDER and MERIS retrievals. In addition an ensemble dataset (v2.6) from the 3 ATSR datasets (using weighting with uncertainties contained in the products where at least two of the three retrievals have valid results) is provided. The validation of the new released datasets is summarized in the Product Validation and Inter-comparison Report (PVIR), Version 3.41, 21.12.2017. 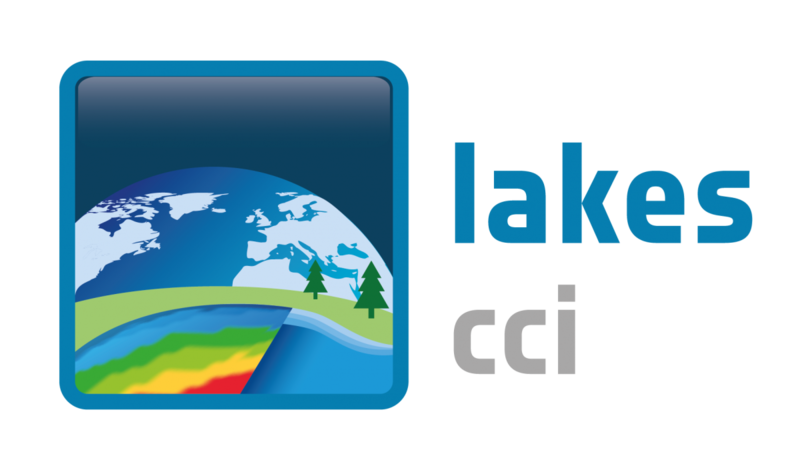 Example applications of the products are discussed in the Climate Assessment Report (CAR), Version 2.7, 08.01.2018. A summary of the strengths and weakknesses of the products is provided in the Product User Guide (PUG), Version 2.3, 08.01.2018.